“Nature first, second, and third -- architecture after a while,” was the motto of the Central Park architects. It’s hard to imagine that everything in Central Park was put there by design, but that’s exactly what you’ll experience on The Lower Central Park running tour. The lower portion of the park features the most ambitious landscape architecture ever implemented in the United States and magically escorts the viewer out of the city and into a peaceful park surrounding. 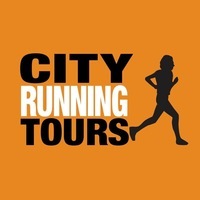 The running tour will begin and end at the USS Maine Monument in Columbus Circle (Entrance to Central Park at 59th Street and 8th Avenue - Map: http://tinyurl.com/CRT-CP-Run). You will be responsible for your on-time arrival and travel to the meeting location. The closest subway stations to the start are the 1/A/C/B/D Trains to the Columbus Circle Subway Station (Subway Map: http://bit.ly/1gMhQxq). 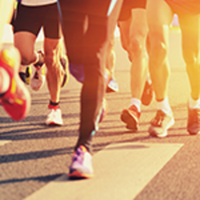 Please note this is not a race.